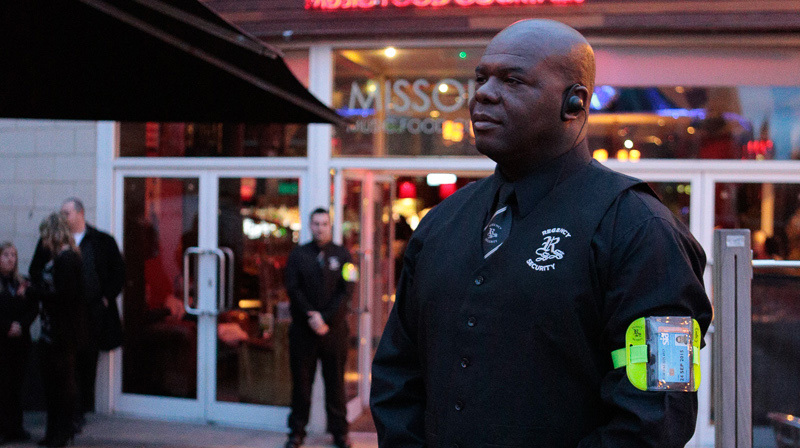 As the largest provider of licensed door staff in the UK, Regency Security Group provide bespoke security, training and communications solutions to support all your business needs with a focus on customer service, safety and compliance. 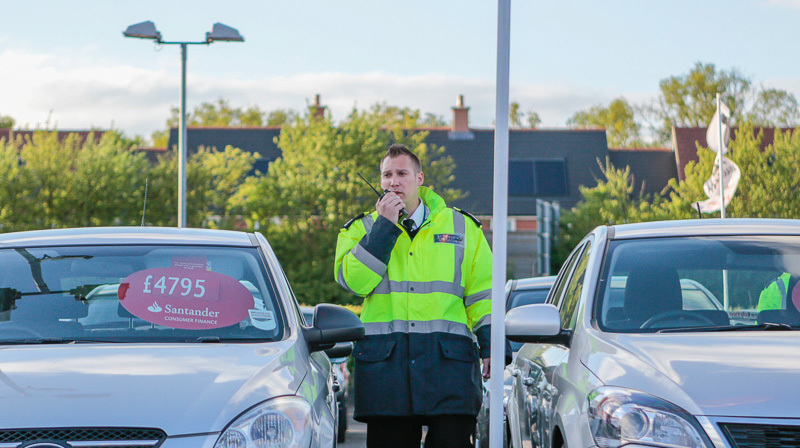 Regency Guarding provide tailor made security packages bespoke to your business, from static guards to a mobile patrol. 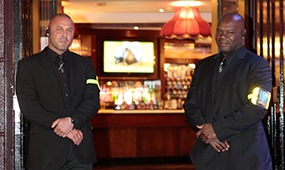 Whether it’s one-on-one environment or a large-scale events our licenced close protection and event staff ensure safety is paramount. 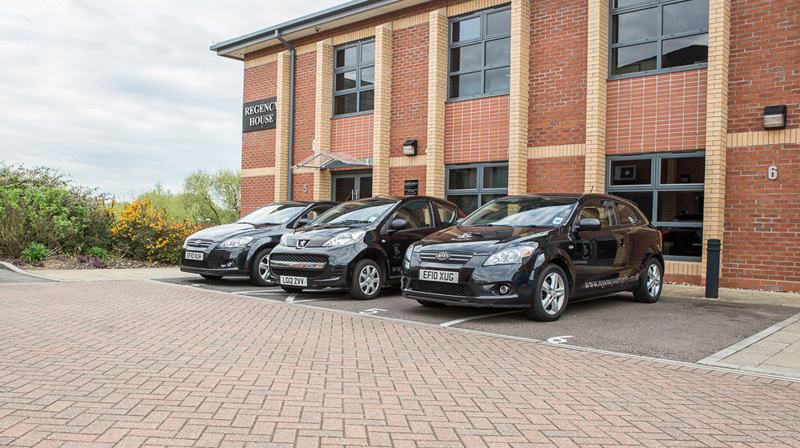 Our fully accredited and qualified instructors provide training courses either in our state of the art facility or in the comfort and convenience of your own workplace. 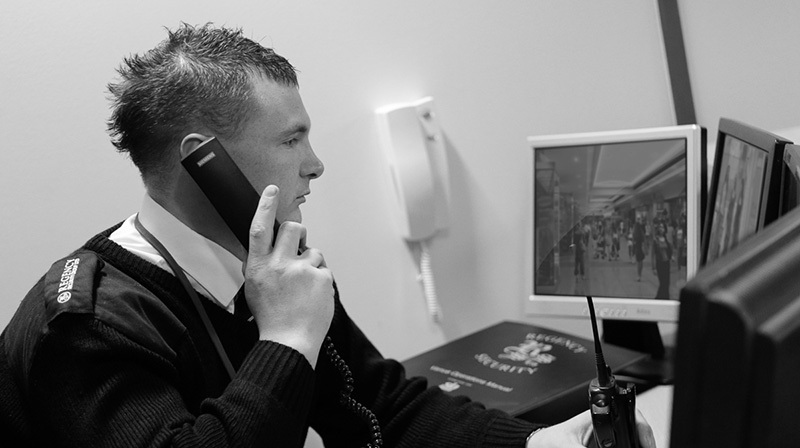 Regency Communications can assist you with all your additional equipment needs from Radio’s and earpieces to Head/Bodycams.